Do you really want to Embed Google Form in WordPress website? Embedding a Google form should be a simple process as the creation of a Google form. The interface is intuitive, all things are in your place and you can come up with a form in no time. However, problems appear when you want to use the form, share it or integrate it into third-party apps such as your website or email. In this Article, I will show you “how to embed a Google form in WordPress”. Before embedding it, First, you need to visit the website of Google Form and sign in to your Google account. 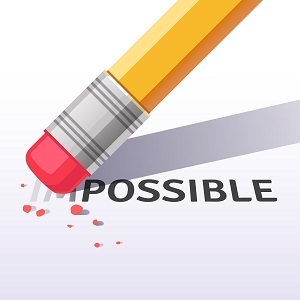 If you have not already created any form, then you have to select a template to start a new form. To create a new form, click the + button. You could pick a template or start from scratch. 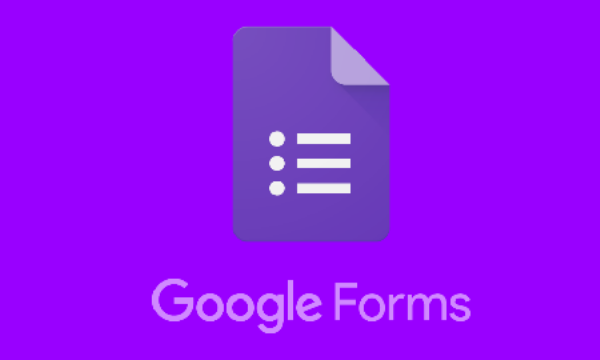 It’s quite simple to create a new form in Google Forms. You must first provide a form title, a description and then add your form fields. Create the form with some fields added. I decided to go to a multi-choice grid with a few options for our example. Once you are satisfied with your form, then you can click on the send button to get the embed Google form code. This will bring up the popup form that you have to click on the embed tab. Click the ‘Copy’ link in order to copy the embed code. After this process, Go to your WordPress site’s admin area and edit the post or page where you want to display the form. On the Post edit screen, You have to switch to the text editor and then paste your form code. After Past your code, click on Publish or save button to save your changes. Now you can preview your post or page to see the Google form embedded in WordPress or not. 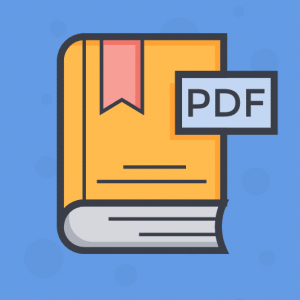 We hope this article helped you to know how to easily embed Google Forms in WordPress posts and pages.